150 million Euro investment (approx. $171 million) comes to Koenigsegg from NEVS – the owner of another Swedish automaker SAAB. Koenigsegg is known as the manufacturer of expensive hypercars. Several models were considered the world’s fastest production cars back to the days of their debut. 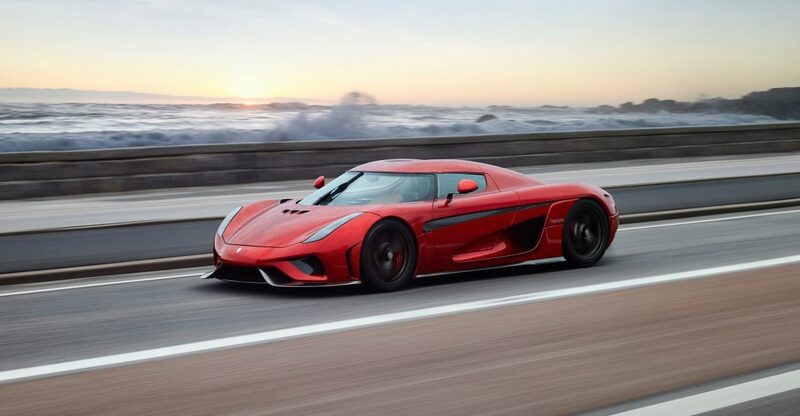 Investment should allow Koenigsegg to accelerate production growth, while the partnership with NEVS opens up the access to high-performance electric drivetrain and battery technologies. Koenigsegg also claims, that the investment will be directed into electrification, thus allowing the company to take a stronger position on hypercars market. Basically, that means we should evidence a new all-electric hypercar with ground-breaking specs.